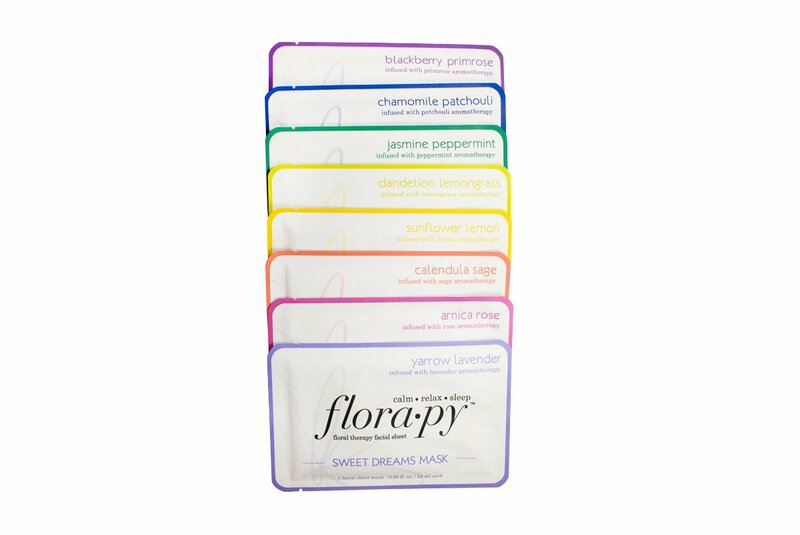 Aromatherapy Sheet Masks. Revel in all the flora and aromas. 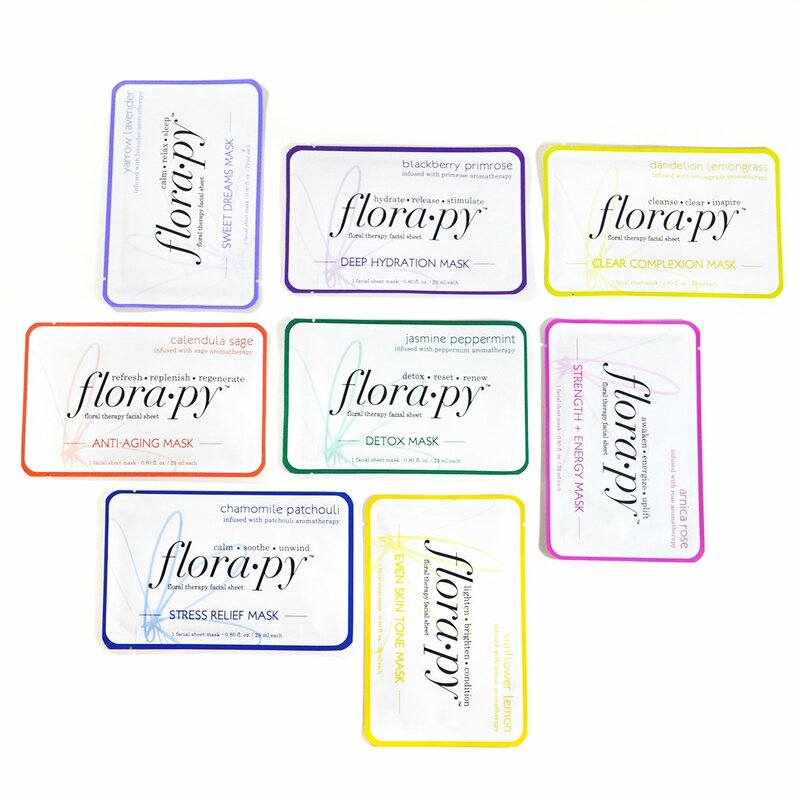 Eight pack comprises: JASMINE PEPPERMINT – DETOX MASK Detoxify and cleanse with the renewing and refreshing power of Jasmine and Peppermint. Peppermint aromatherapy empowers therapeutic, balancing and psychological readability. CHAMOMILE PATCHOULI – STRESS RELIEF MASK Free up the stresses of the day and calm the thoughts with the power of Chamomile and Patchouli. Patchouli aromatherapy empowers a comfy thoughts, an enhanced temper and quietness. 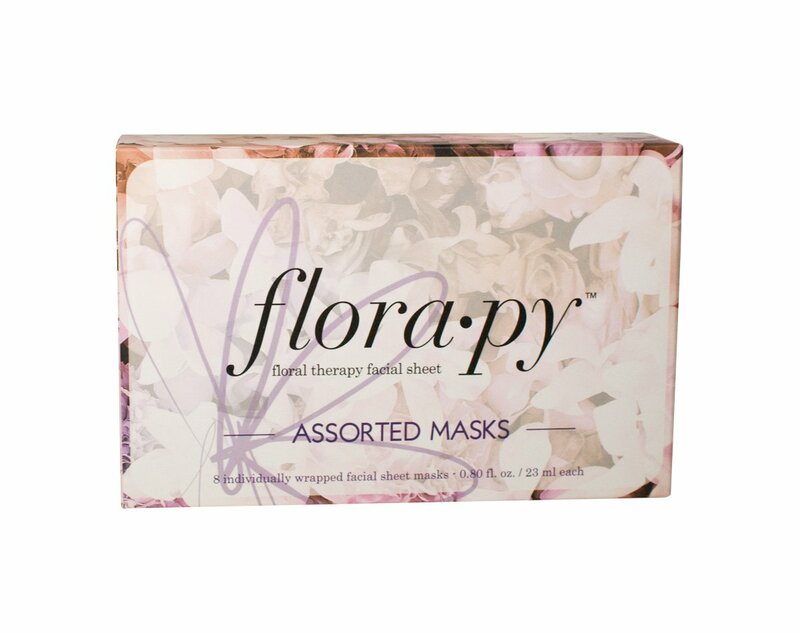 ARNICA ROSE – STRENGTH + ENERGY MASK Awaken your thoughts and inspire your senses with the power of Arnica and Rose. Rose aromatherapy empowers a better consciousness, releases fears and conjures up a cheerful temper. CALENDULA SAGE – ANTI-AGING MASK Protect, keep and maintain growing older pores and skin with the power of Calendula and Sage. Sage aromatherapy empowers knowledge, inside peace and energy. SUNFLOWER LEMON – EVEN SKIN TONE MASK Brighten pores and skin tone and cut back the semblance of darkish spots with the power of Sunflower and Lemon. Lemon aromatherapy empowers team spirit, synergy and pleasure while invigorating the senses. BLACKBERRY PRIMROSE – DEEP HYDRATION MASK Revel in intense hydration with the rejuvenating power of Blackberry and Primrose. Primrose aromatherapy empowers love, self belief, energy and rejuvenation. DANDELION LEMONGRASS – CLEAR COMPLEXION MASK Encourage the senses and invigorate the surface with the power of Dandelion and Lemongrass. Lemongrass aromatherapy empowers self belief, boosts vanity and promotes inside peace. YARROW LAVENDER – SWEET DREAMS MASK Take a breath, relax, truly feel the strain soften away and get in a position for candy goals with the power of Lavender and Yarrow. Lavender aromatherapy empowers rest, calms the nerves and promotes sleep. 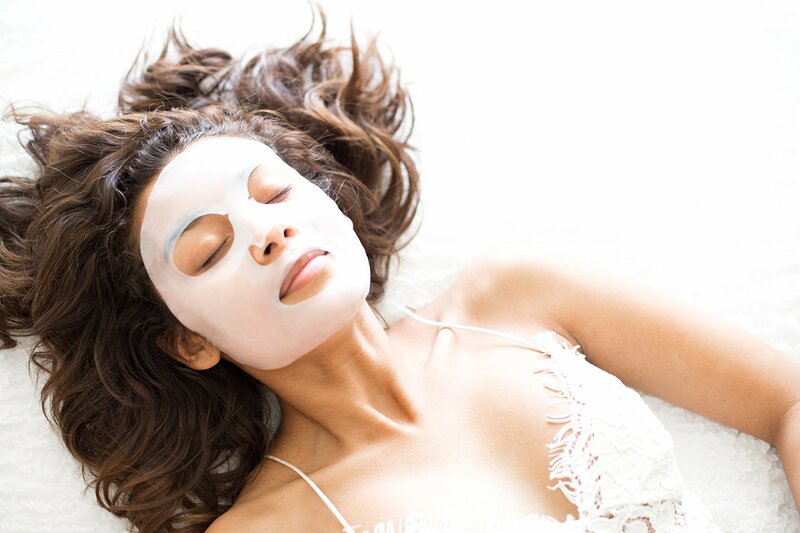 All mask are enhanced with Restoration Essence 8 – a proprietary mix of vervain flower, grapeseed oil, olive oil, clary sage oil, carrot oil, almond oil, rosehip and nutrition E. A good idea use 1-3x each and every week.